Some of you may have seen the Scottish Government’s “White paper on independence” and if you turned to page 275, would be wowed by the excellent photo used to open the chapter on Environment, Rural Scotland and Resources. 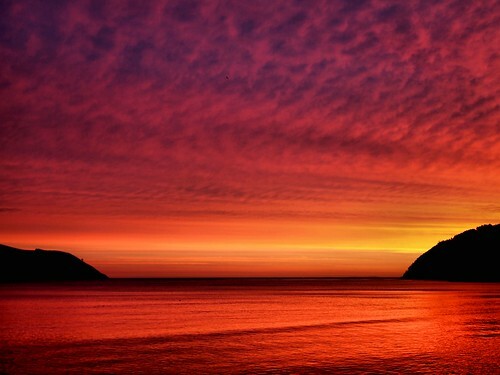 By one of those strange quirks of fate, its one of mine, bought through Getty Images (I think I got £50 – its a popular photo, and sells most months). 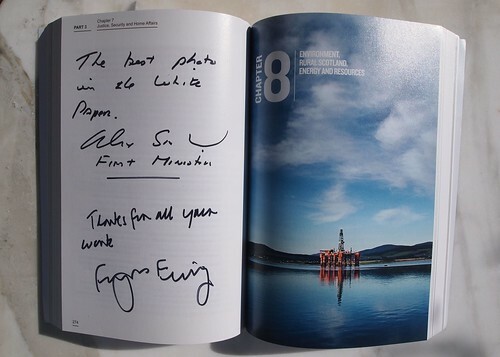 So a couple of weeks ago I was in Bute House for a meeting with the First minister and Energy Minister, so plucked up the courage to ask them to autograph it. So here we are, my photo, in the white paper, signed by Alex Salmond MSP, First Minister, and Fergus Ewing MSP, Minister for Energy, Enterprise and Tourism, in the Cabinet room of Bute House, the FM’s official residence. You never know when, but you can be guaranteed a dramatic sunrise through the Sutors at least a couple of times in January. 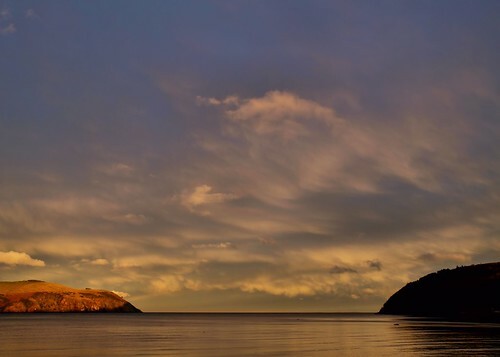 It’s that combination of latitude, weather, and landscape that make the headlands of the Cromarty Firth one of best places in Scotland for that morning gloaming experience. Trees, snow and shadows revisited…. Came across this shot from March 2006 on the hard drive in December when sorting out some winter shots for Christmas Cards. 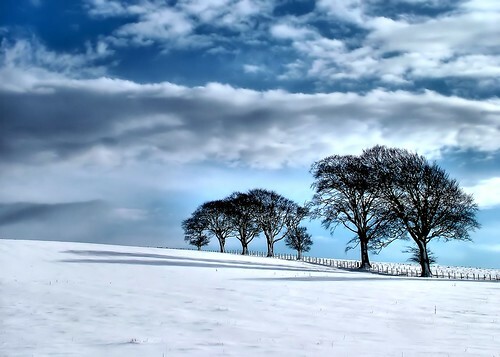 It is of course from the same shoot as the “Trees, snow and shadows” photo that was on the Flickr Splash page for about 5 years, and has 1.5m views. This is from about 50 yards further down the road and has a more “foreshortened” feel. Dramatic light over the Stutors. The sun is so low the South Sutor is casting a shadow over the North.